The University of Georgia research team, lead by Samantha Joye, a professor of marine sciences, will receive $18.8 million over three years for their project ECOGIG-2 (Ecosystem Impacts of Oil and Gas Inputs to the Gulf) which will focus on studying the natural oil seeps in the Gulf and the impacts that the 2010 spill had on the ecosystem. 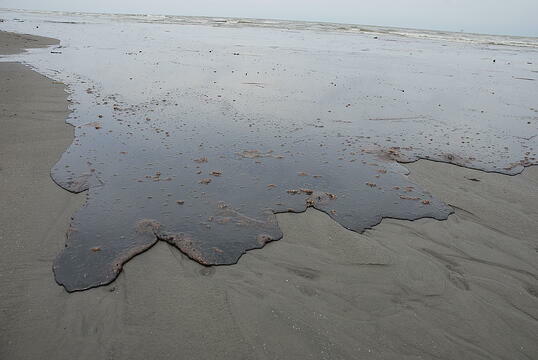 "Our work will explore the basics of oil and gas cycling at natural seeps, discern the impacts of chemical dispersants on microbial populations and their activity and on the fate of discharged hydrocarbons, use sophisticated instrumentation and physical and biogeochemical models to track hydrocarbon transport and continue to document recovery of deep-water ecosystems from the Macondo blowout," explained lead UGA researcher, Samantha Joye. ECOGIG-2 will involve researchers from many different UGA departments, including biology, chemistry, and geography. 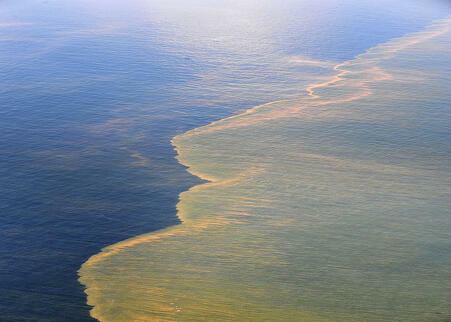 The project will study the differences between natural seepage in the Gulf waters and large, abrupt inputs of hydrocarbon into the the ecosystem of the Gulf waters to understand the different effects they have on the environment, and to better understand mechanisms of the ecosystem recovery. The research team will also perform experiments in the lab and in the field to understand the ways in which hydrocarbon cycles in the Gulf's ecosystem and how it affects the ecosystem. The ECOGIG-2 project at UGA is one of 12 institutions to receive funding from the Gulf of Mexico Research Initiative for projects in the Gulf region. Between 2015 and 2017, the 12 institutions will receive a total of $140 million in funding from GoMRI for research on different projects in the Gulf of Mexico. In the 2012 fiscal year, UGA received $218,239,000 in life science R&D expenditures. UGA's new $89 million Veterinary Medical Learning Center is set to open in March 2015. The University of Georgia, Athens is in its second year of a 5-year $7 million grant from the National Institutes of Health to research the processes of Glycan formation and it's involvement in disease development with the aim of discovering new therapeutics. The NIH awarded UGA researchers a five-year, $1.9 million grant to study phenomena persistence. 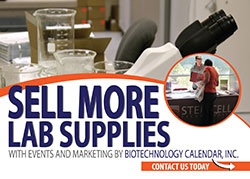 If you are a science supply company interested in exhibiting your lab products to active researchers in Georgia, consider attending the 16th annual BioResearch Product Faire™ Event at the University of Georgia, Athens coming up on March 4, 2015. This event gives you the chance to meet with over 150 life science researchers in a fun and professional environment where the researchers are actively looking for new tools and technologies to use to help further their research. For more information about exhibiting at this upcoming Athens event, please visit the links below. 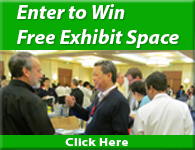 To see the more than 50 events happening in 2015, visit the trade show calendar here. Are you a researcher interested in finding the newest lab products, tools and equipment for your research needs? If so, click below to to pre-register for this event.